When we decide to take a road trip or go back home for a visit and take the family along for the ride, the boot often doesn’t seem to have enough space to carry the luggage of everyone inside. Most of the times this results in a cramped interior and complaints all around as the luggage inevitably ends up inside the car. Many car owners do this due to the myth that luggage racks are illegal to use on non-commercial cars. However, a recent letter from the Gujarat Transport depart has dispelled that myth for good. According to DNA, Anil Patel, a resident of the Nava Vadaj area of Ahmedabad had written to the commissioner of transport of Gujarat in the month of August. In the letter, Mr Patel had asked the commissioner about the transport department’s view on the legality of luggage racks on non-commercial cars. The letter from the Gujarat transport department to Mr Patel dispells an and all myths regarding the installation of luggage racks on private four-wheelers. While the letter may be from a single state’s transport department, the law it references to is valid across every state in the nation and cannot be changed unless amended by the government of the states or by the central government. 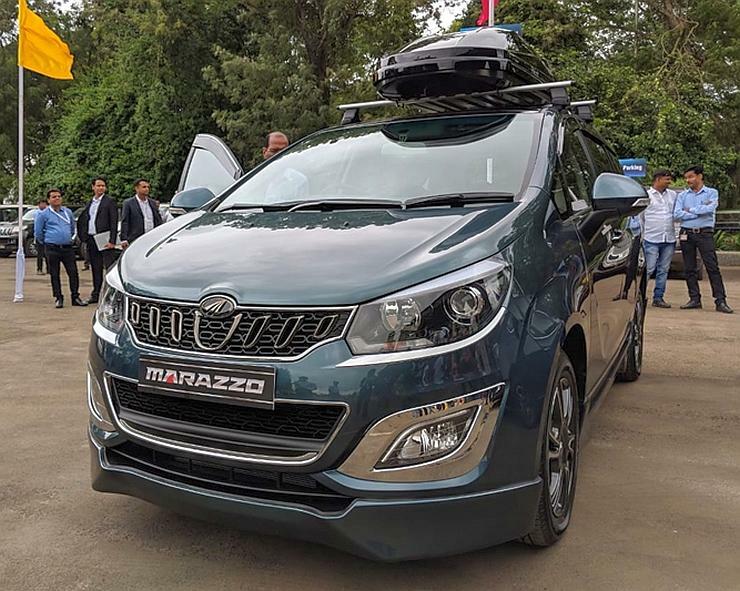 Since it does not need any prior permission from the RTO for installation, unlike in the case of most modifications to the car’s body or engine, owners can get a luggage rack or box installed on their vehicles without too much fuzz. Also, the cops cannot fine you for installing a roof rack on your vehicle despite whatever ‘drive’ or other excuses they may have to stop you. So if you’re currently planning that long road trip with friends or going back to your hometown with the rest of the family, just install a roof rack and enjoy your long drive.